Ladies jeans by Brax Feel Good. Style Mary Crystal Romance. 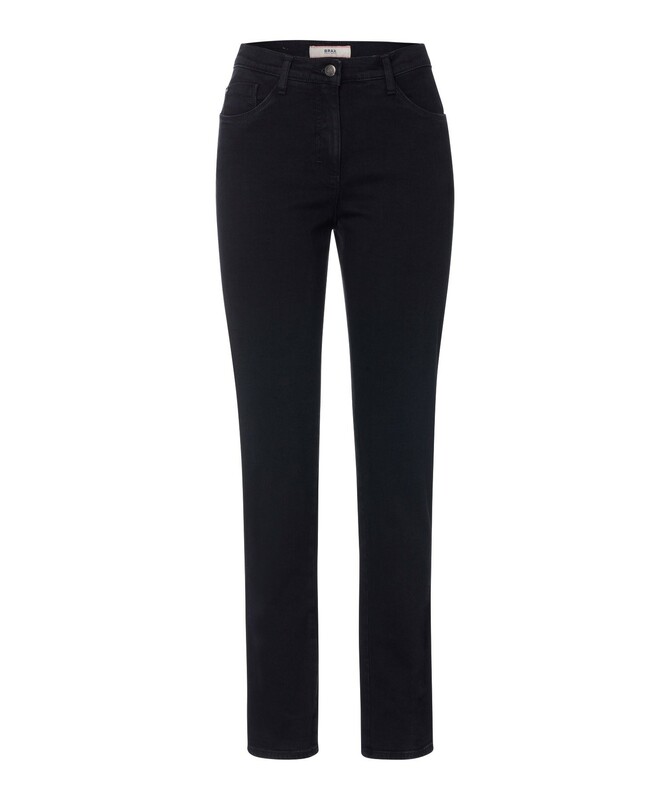 A jean with a perfect mix of high quality cotton and elastane giving you high wearing comfort. A wardrobe essential and a classic style that you will find yourself wearing over and over again. 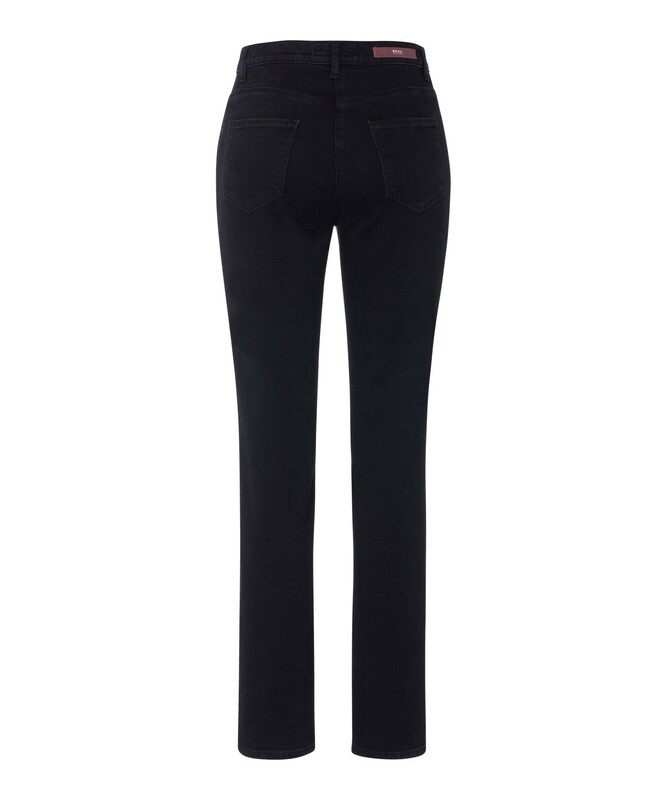 Cut with a slim thigh featuring a slightly wider waist. And finally, in keeping with its name, the front pocket is adorned with a pretty crystal for the finishing feminine touch.